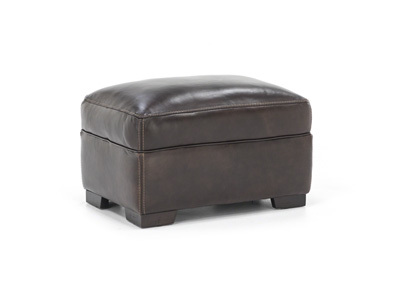 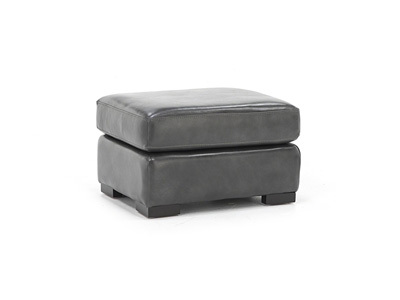 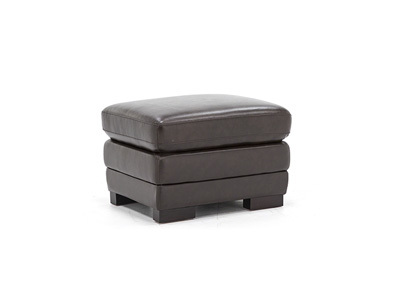 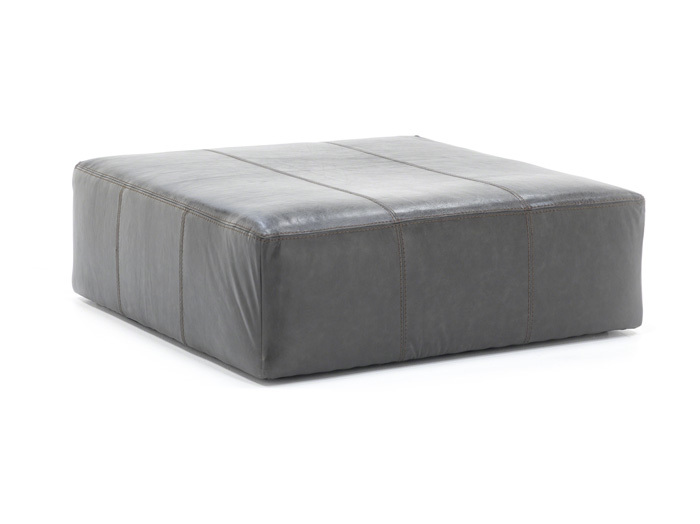 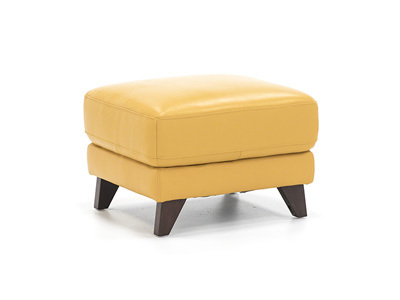 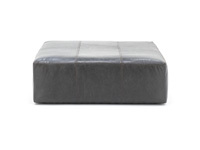 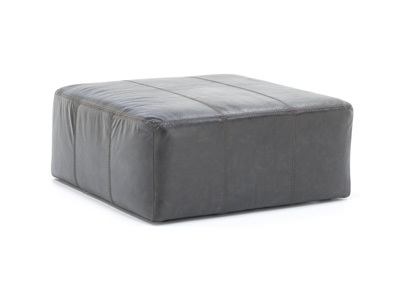 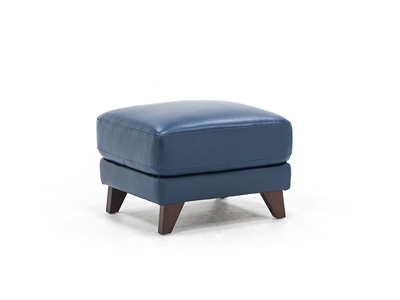 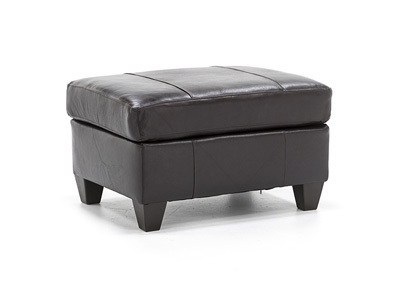 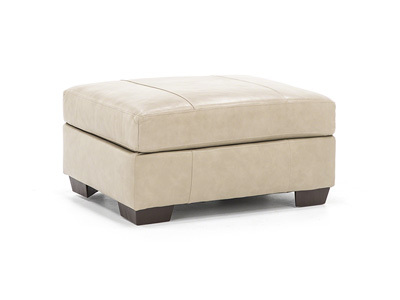 This Camden Jumbo Cocktail Ottoman is the ultimate combo of style and comfort for your modern home. 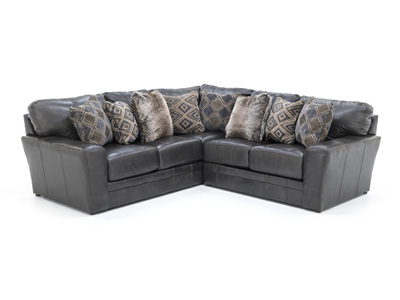 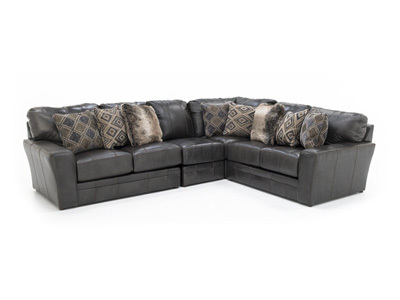 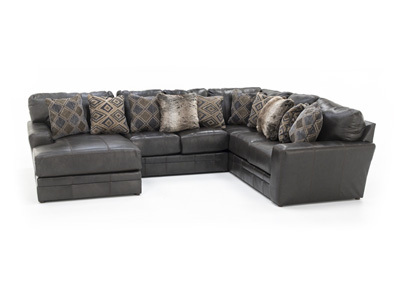 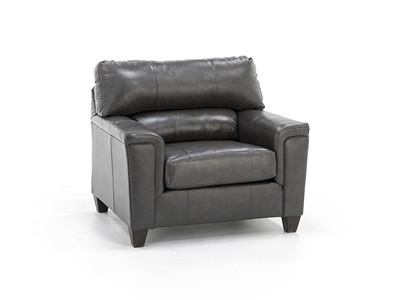 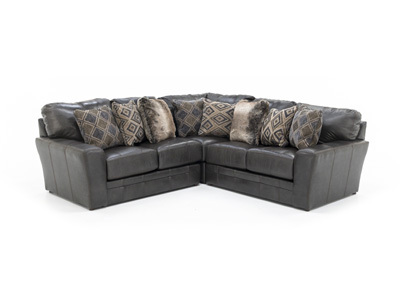 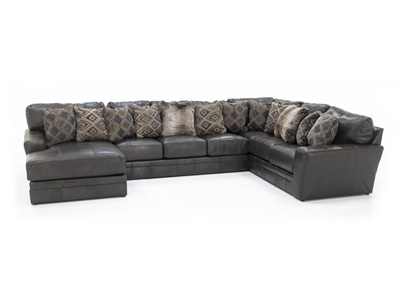 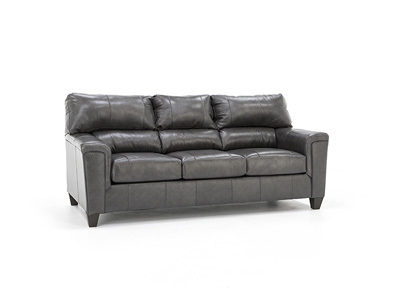 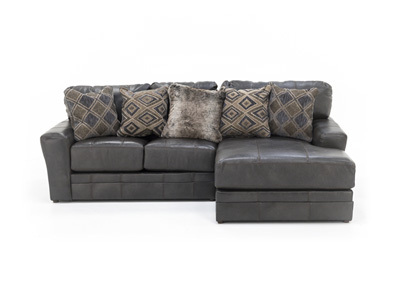 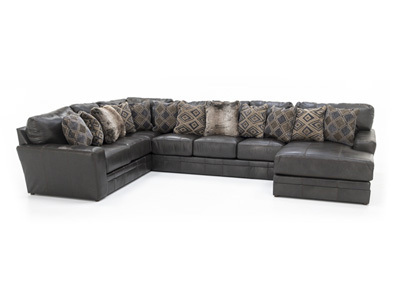 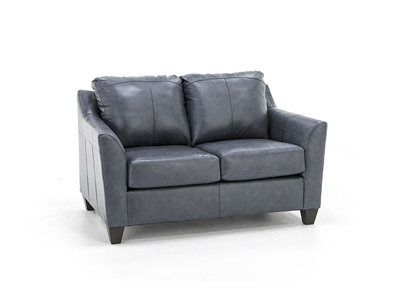 Create a look of enticing warmth with the rich grey leather seating. 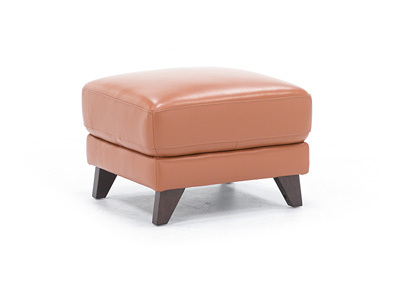 The pride in the Dolan ottoman comes from the details!